Integrated Consulting Group – Is “Unplugging” Right for Your Business? 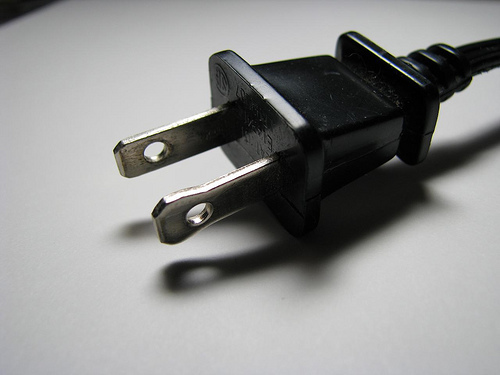 Is “Unplugging” Right for Your Business? In recent years, there’s been an increase in people speaking out against certain types of technology and our dependency on the Internet, smart phones, social media, and iPads (to name a few). In March, there’s even a National Day of Unplugging that asks people to pledge against using their phones, social media, and the Internet for twenty-four hours. In a recent article published on the New Yorker’s website, Casey N. Cep wonders how the digital age turned into the age of technological anxiety. Perhaps the problem with the idea of unplugging is that we are going about it in the wrong way. Spending a weekend, a day, or even a few hours away from technology might be a good way to rejuvenate ourselves. It’s possible that unplugging can also help us to embrace technology for its endless benefits. When we force ourselves to stay away from technology, we are also forced to see how our lives are changed (for better, for worse) by technology. But what about a business? Maybe it’s harder for a business to unplug. It might even be dangerous to be out of contact with clients, but an article from Forbes gives five reasons why it might be beneficial to unplug after a workday. As stated in the article, unplugging is a great way to mentally recover and get ready for the next day. Unplugging doesn’t have to mean disregarding your job duties. It can be something as simple as putting the phone down during dinner or limiting your social media checks throughout the day. It’s important to remember that technology was invented to help us connect. It has the power to help us maneuver our busy lives and alleviate certain pressures of the business world, and it’s all at our fingertips. Whether or not you unplug is up to you, but there’s certainly something to be said about urging people within your business to be away from technology every once in a while.